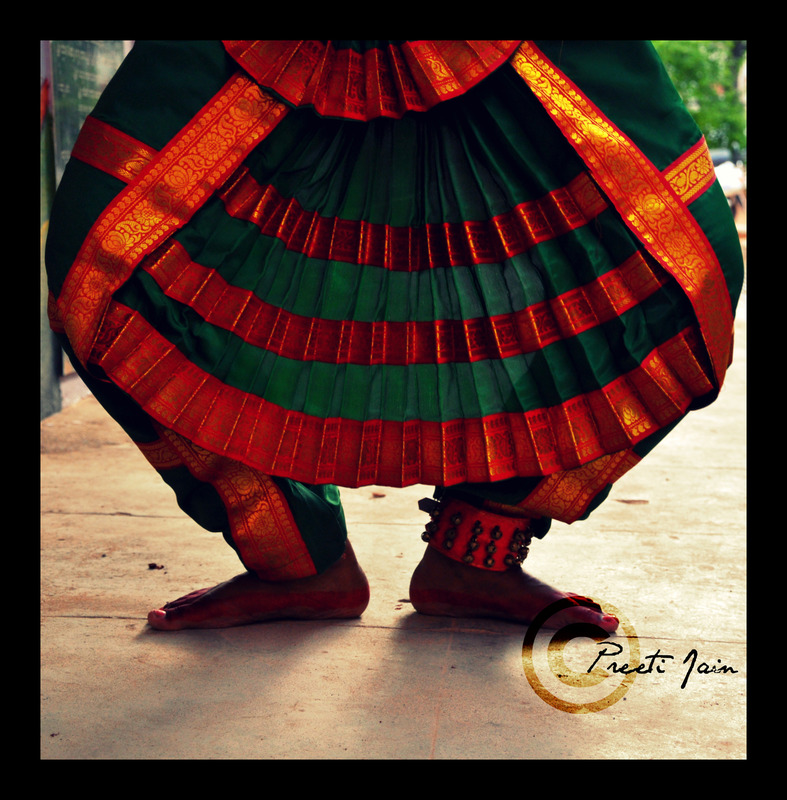 Bharatnatyam is one of the oldest of the classical dance forms in India (Tamil Nadu). It is also known as the fifth Veda. 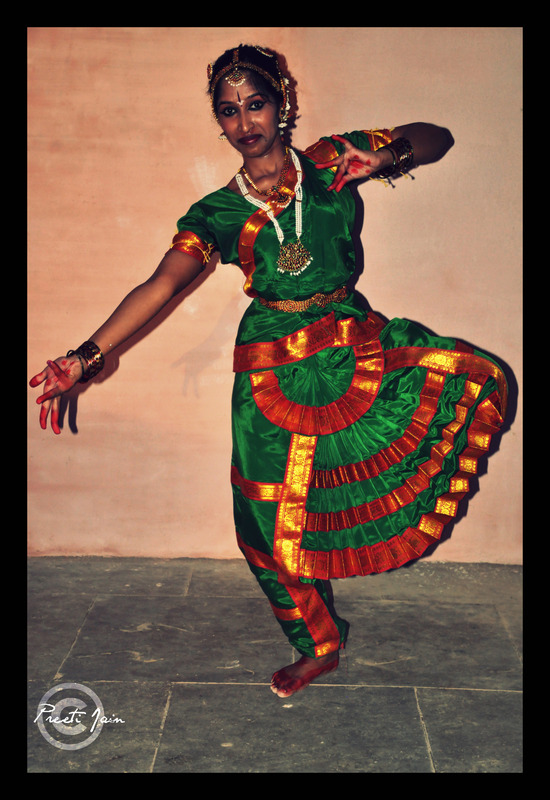 Bharatanatyam is usually accompanied by the classical music. It has its inspirations from the sculptures of the ancient temple of Chidambaram. I recently attended one such show and was amused. It depicted the story of Lord Krishna. Its all about grace and I was thoroughly entertained! This entry was posted on June 26, 2010 by doothedoodle. It was filed under Favourites and was tagged with 2010, art, bangalore, blog, blogging, color, dance, happy, India, joy, life, love, misc, miscellaneous, music, nikon, others, photo, photoblog, photographs, photography, photos, pictures.